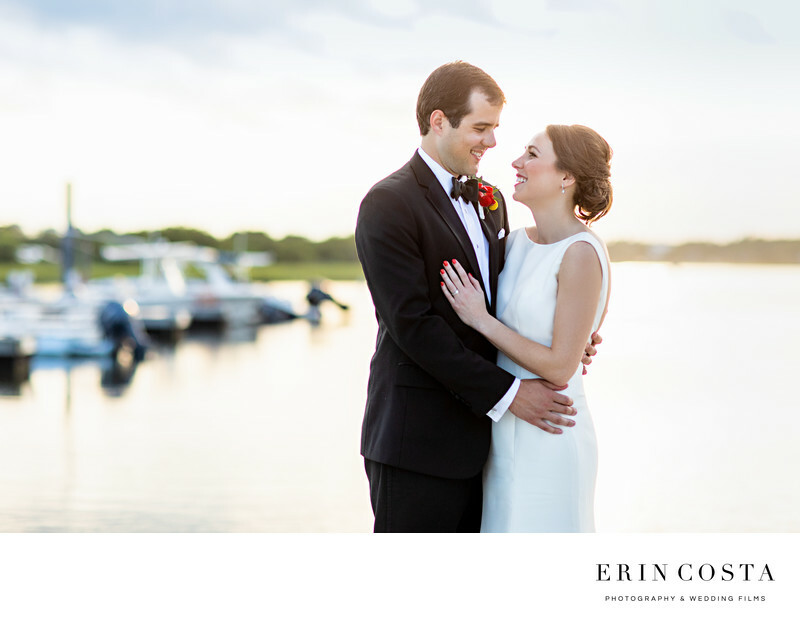 What a gorgeous sunset for Liz and Keaton at Figure Eight Island Yacht Club. We only had a few minutes for their bride and groom portraits, but the light and sunset was truly stunning. Location: 15 Bridge Rd, Wilmington, NC 28411.